Wavetra Energy becomes an authorised distributor of Monbat batteries ( Wavetra Energy becomes an authorised distributor of Monbat batteries ( — Wavetra Energy LTD.
Wavetra Energy has entered into partnership with Monbat Group Nigeria (EBN) to become a distributor of Monbat batteries. Monbat battery is a leading European battery manufacturer with plant in Bulgaria (Europe) and other parts of the world. Monbat has been in operation since 1959 long before the company was renamed "Monbat". The commercial director of Monbat group and Managing Director of EBN LTD (A subsidiary of Monbat Group), Younis Shan, visited Wavetra Energy LTD office to finalise the partnership model with the Wavetra Energy. 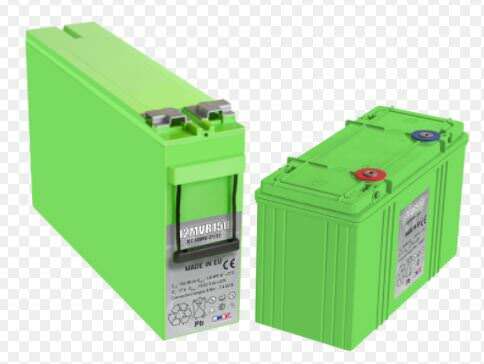 1. is the Slim Monbat 200ah battery C10 or C20 battery? 2. what is the max charging current of the Battery. 3. what is the design life (in years) of the battery.